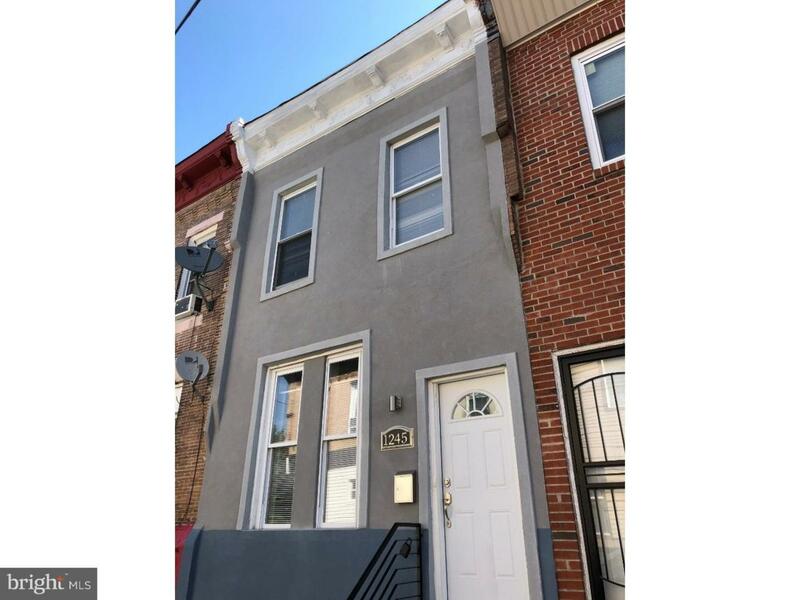 Recently renovated 3 bedroom, 1 bath home located on a great block in Point Breeze, just off Wharton Square park/playground! This home begins with a wide open living room and dining room area with hardwood flooring, recessed lighting and 3 windows. The open kitchen features tile flooring, tile backsplash, granite countertops, cherry wood cabinetry, stainless steel appliances, 2 windows and a door out to a small yard. The second floor hosts 3 bedrooms with windows and closets, plus an all-new full tile bath off the hall, complete with a contemporary vanity. The basement offers mechanicals, laundry hookups and ample storage. Don't miss! "Check OPA for 2019 taxes due to possible citywide reassessment."